We design and build luxury homes, townhouses, villas and apartments in Sutherland Shire. Quality architecture and attention to every detail is our passion. With over 35 years experience, D.velop.R is the ideal choice for a stunning, unique residence. We’ve taken our industry experience in home-building to the next level. The D.veleop.R team is dedicated to full-service residential development with project ventures we foster ourselves. We are always on the lookout to purchase land or properties in the Shire. Elegant design, bespoke features and quality construction are hallmarks of each D.velop.R residential project. 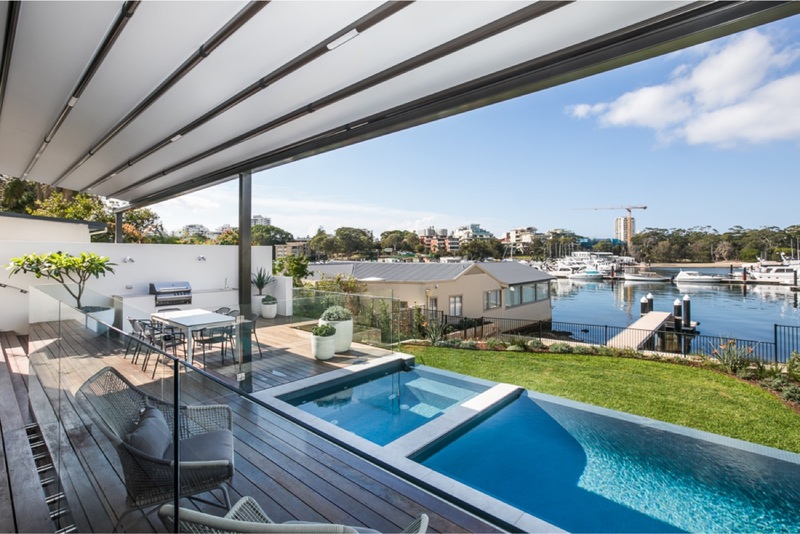 We bring all the latest insights and aspirations to modern living whether for multi-dwelling developments or estate-style homes, perfect for our many waterfronts in the Shire.